We hear from Jamaica where a transgender teenager has been killed after attending a party as a woman. Also, how will dropping mandatory drug sentencing affect American society? A transgender Jamaican teenager has been brutally killed after attending a party as a woman. 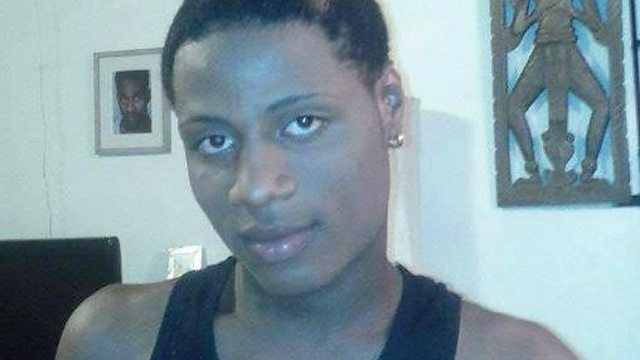 Dwayne Jones' death has re-opened discussion about what life is like in Jamaica for lesbian, gay, bisexual and transgender people. We hear from Jamaicans from these groups and hear what daily life is like for them. Also, how will US Attorney General Eric Holder's plan to drop mandatory drug sentencing affect American society?